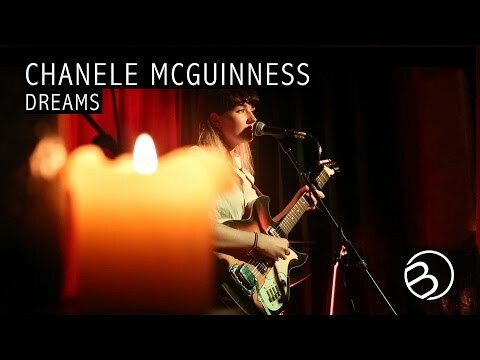 Chanele McGuinness is a singer-songwriter from the North West of Ireland, residing in a small town on the edge of the Atlantic ocean. Chanele's style of music is most often described as haunting or melancholic. Her musical inspirations span from the classic voice of Karen Carpenter to modern songwriters like Lisa Hannigan. 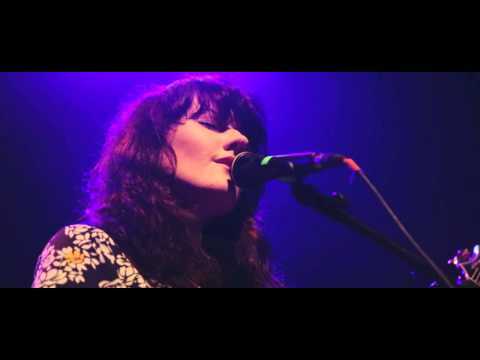 McGuinness has toured with songwriters Natalie Prass & Matthew E. White, playing sold out shows across Europe and the U.K. 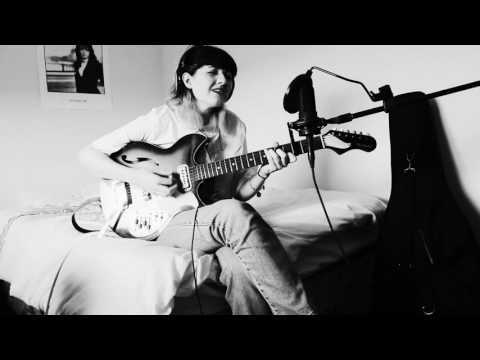 Her voice has been featured in various television advertisements including Galaxy Duet and Pampers and she has also featured on the soundtrack for the Irish movie “Pursuit”, starring actor Liam Cunningham. Chanele is currently working on new music set for release in 2018.